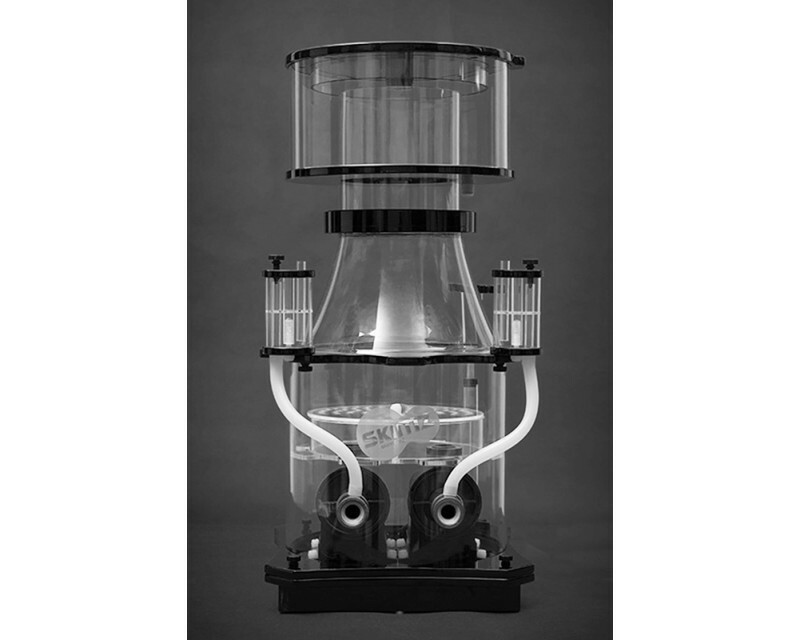 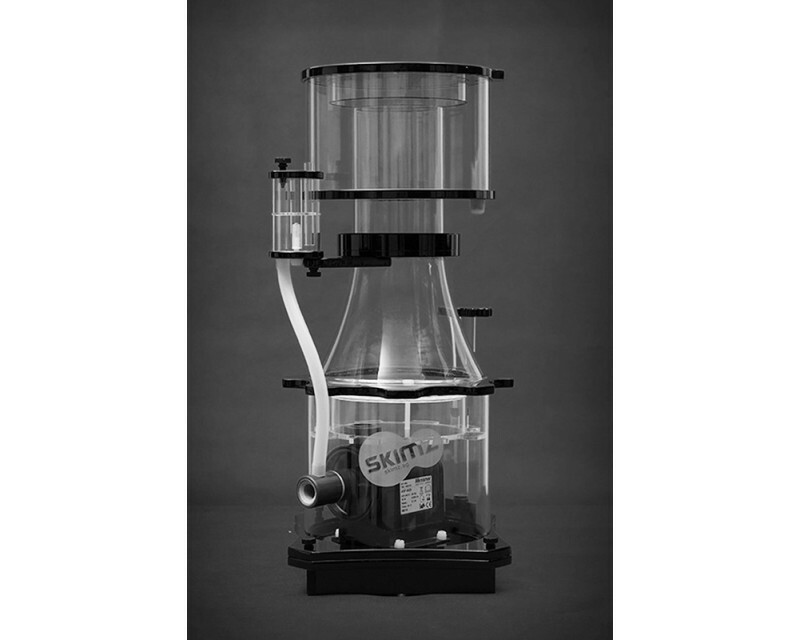 Skimz Octa SC205 Protein Skimmer is fitted with Messner ASP4000 needlewheel pump which draws an amazing air intake of 900 litres per hour. 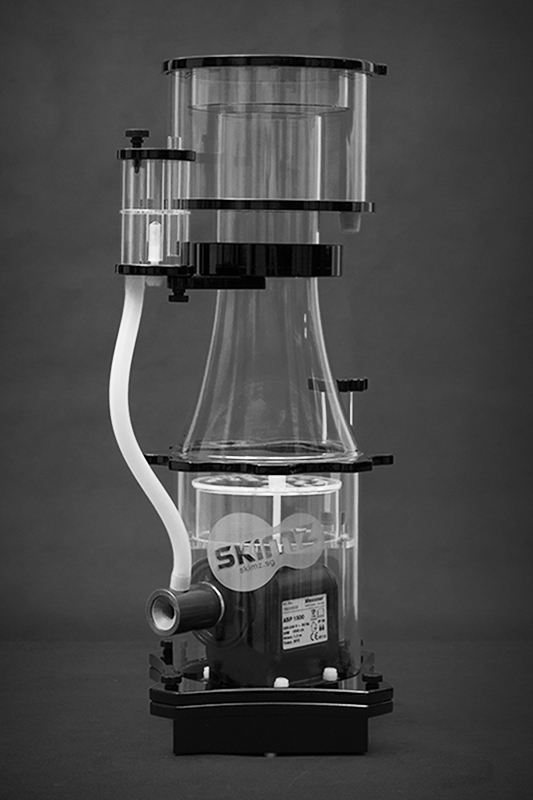 Skimz Octa SC205 is suitable for aquarium up to 2,000 litres. 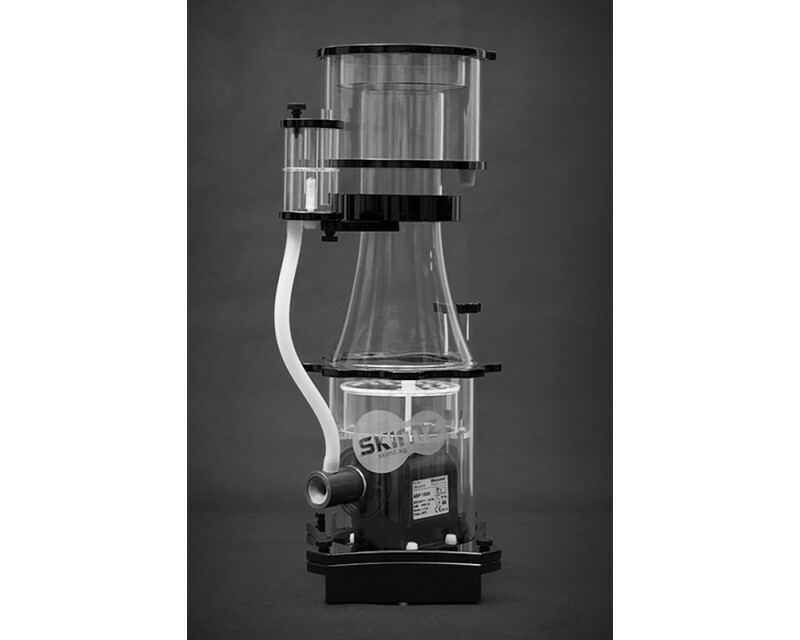 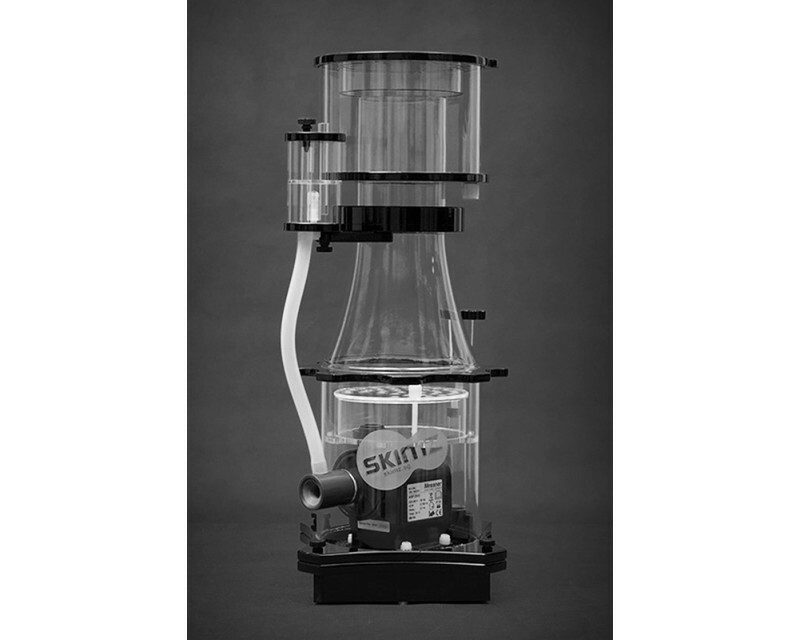 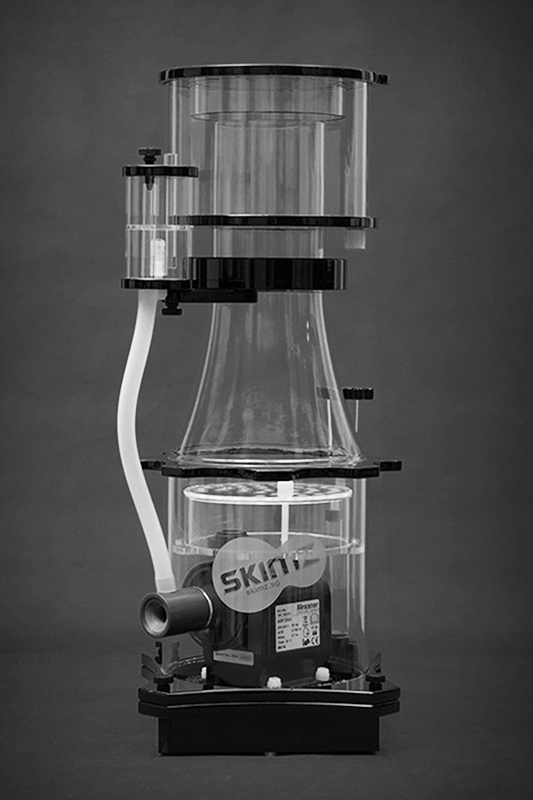 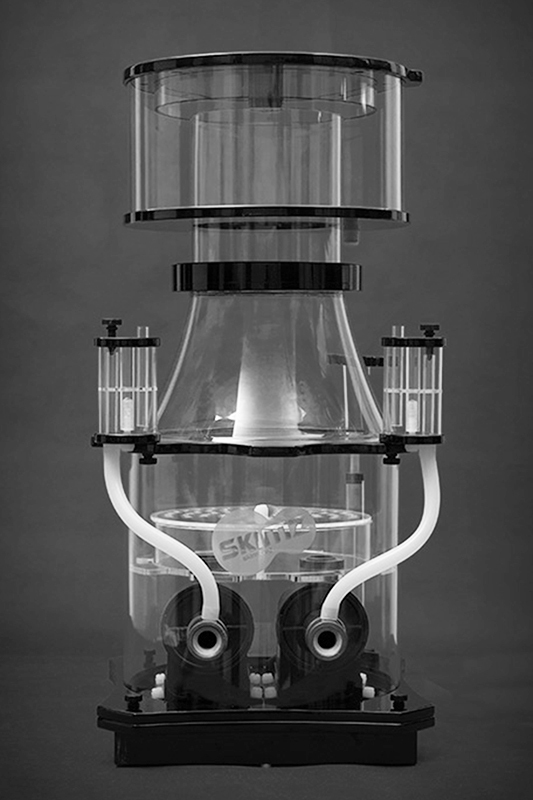 Skimz Octa Protein Skimmer available in four sizes: SC145, SC165, SC205 and SC255.